Its victory time for Armaan Malik son of well known Music Director Daboo Malik. Many Bollywood celebrities are the witnesses of Armaan Malik victory at CASCADE 2012 inter collegiate competition. 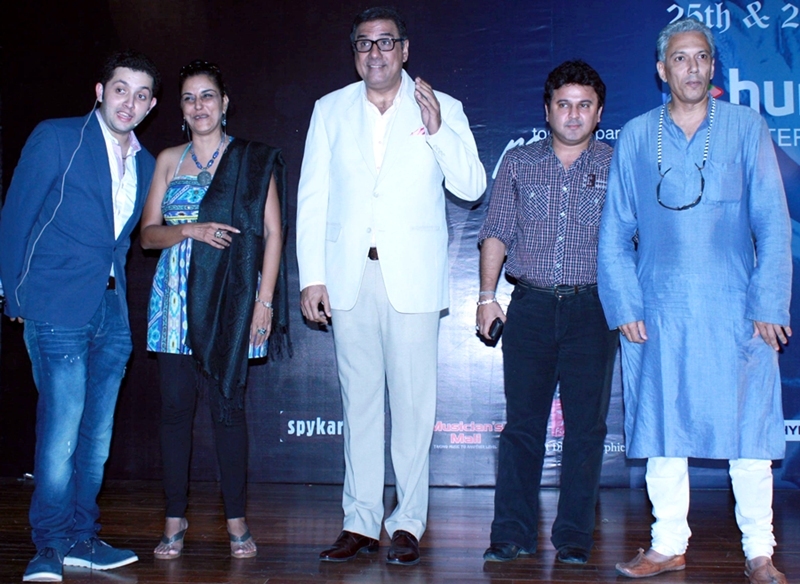 Boman Irani comes first and appreciates his love toward the Music. He was seen glued to the voice of Armaan Malik. The Bollywood music director Daboo Malik and his wife were seen praising their son. The Bollywood stars showered the blessings to Armaan and wished him a great future.